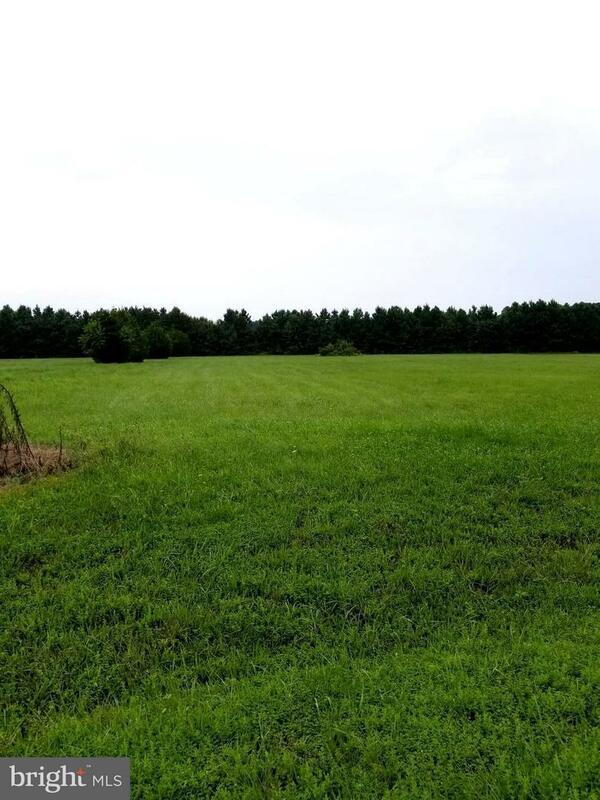 2 acre cleared lot, Trappe address off Landing Neck Rd. 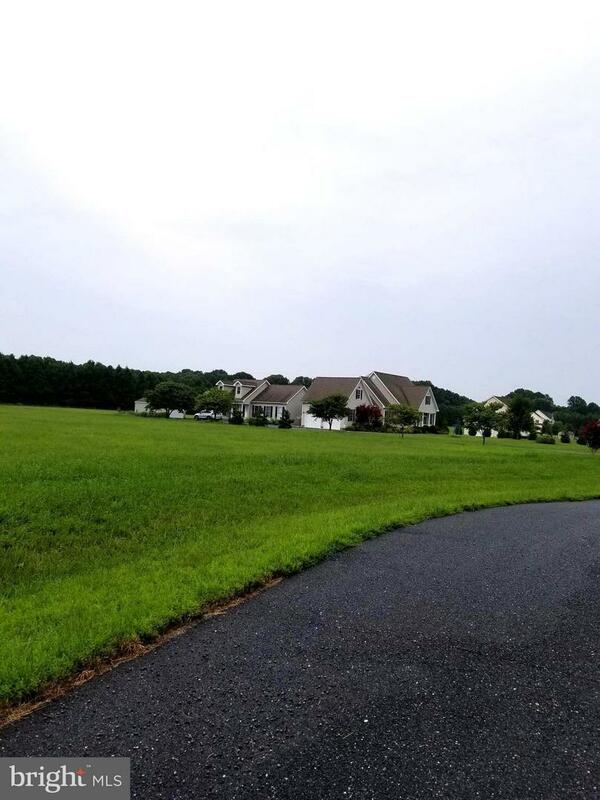 Lot had a 5 bedroom perk in 2007,will need to reevaluate with Talbot County Health Dept. 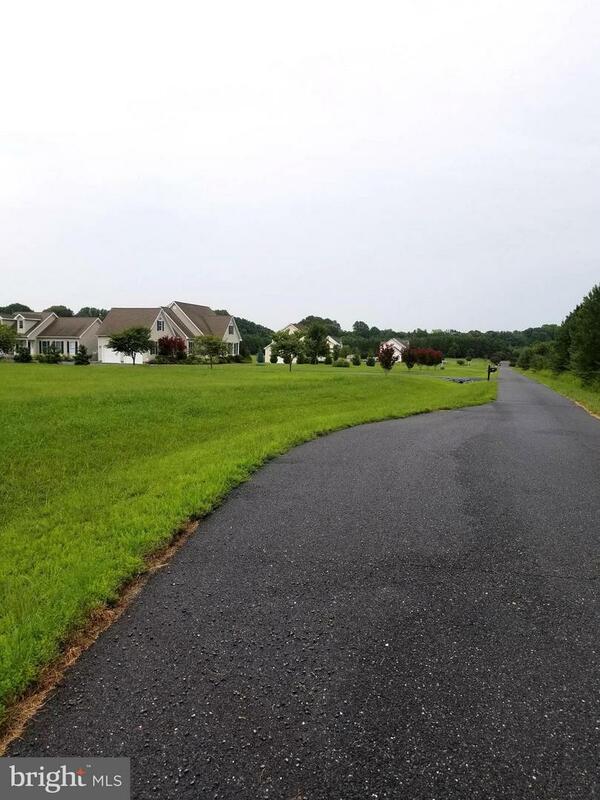 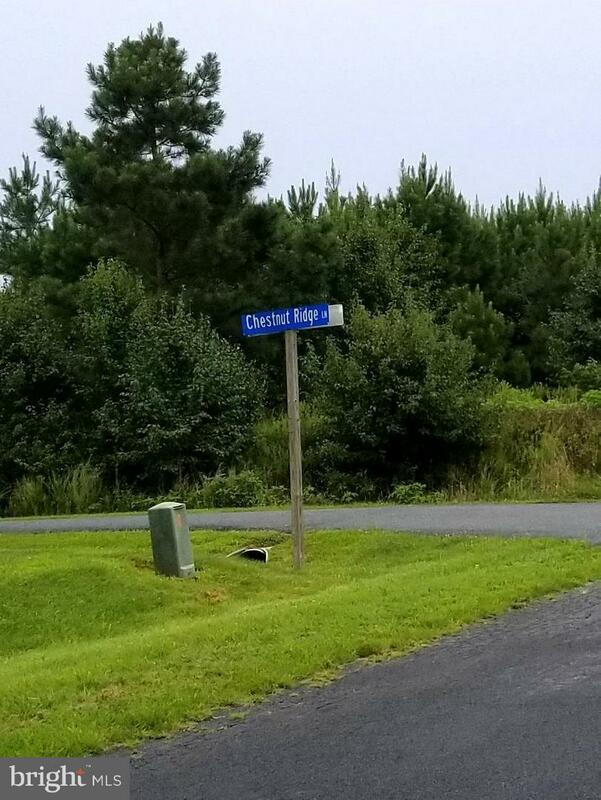 About 4 miles from Easton, nice small rural subdivision.